Beyond miles and miles of pristine beaches, sand dunes, wild marshlands and abundant natural beauty to explore, Pawleys Island and neighbouring Murrell’s Inlet and Georgetown are home to the beautifully landscaped Brookgreen Gardens, award-winning golf courses, historic plantation homes and an eclectic assortment of shopping at Hammocks Shops Village, where you can pick up an original Pawleys Island rope hammock. 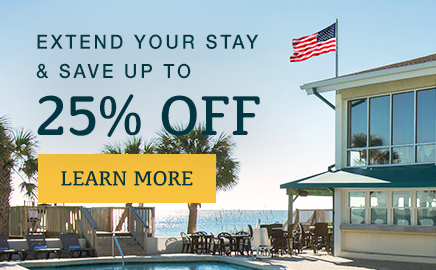 With plenty to see and experience in our picturesque locale on the Grand Strand, we’ve picked our all-time favorites and tailored itineraries for families, history buffs, fishing enthusiasts, outdoor adventurists and for those who just never travel without their golf clubs. The perfect playground for families, Pawleys Island offers plenty of wholesome fun and unique experiences for kids and parents alike. Families will love to hike, bike, bird watch, boat, swim or picnic in the 2,500 acre scenic Huntington Beach State Park (16148 Ocean Highway, Murrells Inlet) nestled between the ocean and the surrounding marshland. Throughout spring, the park’s Nature Center offers coastal kayaking and birding tours and a twice-weekly alligator tour. Spend a morning spotting playful bottlenose dolphins that frequent our waters with Blue Wave Adventures Dolphin Tour (4123 Hwy 17, Murrells Inlet) or for an unforgettable pirate voyage, head to Pirate Adventure in Pawleys Island (4079 US-17 BUS, Murrells Inlet) where kids dress up as pirates, before setting sail aboard the Sea Gypsy pirate ship on a 75 minute treasure quest tour. 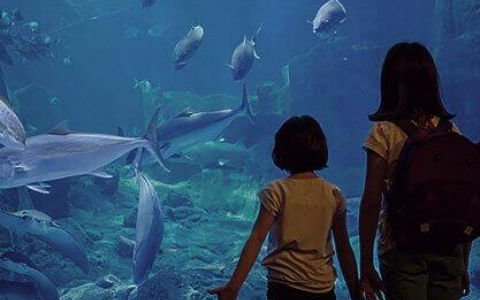 With jaw-dropping exhibits that deliver a vivid underwater experience, Ripley’s Aquarium of Myrtle Beach (110 Celebrity Circle, Myrtle Beach) is a must see for the whole family. This centuries-old community is a veritable treasure trove for history buffs. 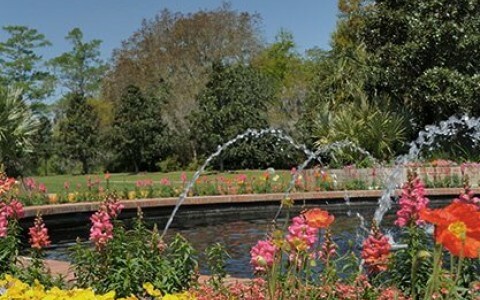 From its historic plantation houses preserved in the Pawleys Island Historic District (321 Myrtle Ave, Pawleys Island) to the Brookgreen Gardens (1931 Brookgreen Drive Murrells Inlet), preserving South Carolina’s loveliest flora, beautiful sculptures and art exhibits. In the summer, guided tours are run at Pawleys Island’s very own crumbling castle by the sea, Atalaya Castle (Atalaya Rd, Murrells Inlet), the former winter home of Archer and Anna Hyatt Huntington. Well-worth the short drive to nearby Georgetown is the Hopsewee Plantation (494 Hopsewee Rd, Georgetown) - the birthplace of Thomas Lynch, Jr. who signed the Declaration of Independence. Climb aboard the tall ship Jolly Rover for an historic harbor tour or ride the River Rover through the backwaters of South Carolina’s low country. Once the sun has set, escape into the past on a haunted ghost tour to explore the streets of Georgetown by lantern with Ghosts of Georgetown (713 Front St, Georgetown). Miles of pristine coastline and untouched wetlands, teeming with wildlife offer the ultimate backdrop for outdoor adventures of a lifetime. Rent a canoe to explore our extensive network of waterways or experience scenery few visitors even know about with a guided kayak tour in the wetlands of the area (Black River Outdoors Center, 843-546-4840). Youth-sized kayaks are available for kids. 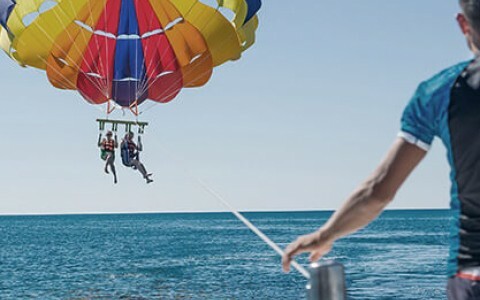 Diving enthusiasts can hire a scuba diving charter to explore the waters and shipwrecks off the coast offer with Express Watersports (4042 US-17 BUS, Murrells Inlet) that also offer exciting parasailing rides for the whole family. 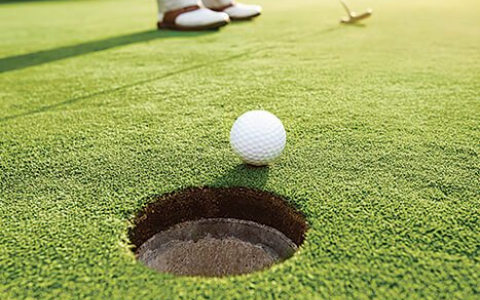 Golfers will delight in some of South Carolina’s finest golf courses in and around Pawley’s Island. Step back into the splendour of yesteryear and tee off on the exquisitely landscaped Caledonia Golf and Fish Club (369 Caledonia Drive). Set on a former rice plantation, this award-winning course boasts twisting live oaks and pristine wetlands home to unique wildlife. Overlooking the Waccamaw River from its Southern Colonial clubhouse, Heritage Golf Club (378 Heritage Drive) is set on 600 acres of giant magnolias, ancient oak trees and fresh water lakes, featuring rolling fairways and undulating greens. For a change of pace brush up your techniques, get some expert tips or introduce your family to the gentleman’s game with a few lessons from Steve Dresser Golf Academy (80 Pinehurst Lane, Pawleys Island). Get out on the water and experience summer fun with water sport rentals, lessons and tours. We’ve partnered with Pawleys Island’s Surf the Earth to bring you the best in ocean adventures. Surf the Earth provides over 14 years of experience in surf camps and works with students in a 3:1 ratio. 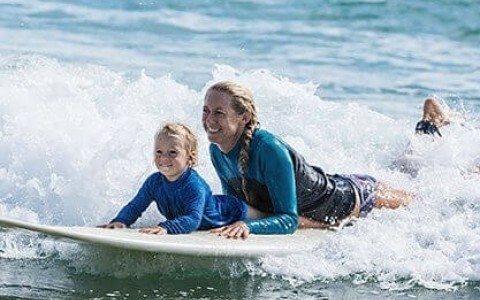 Camps and lessons cover the fundamentals of surfing and water safety, give a basic overview of Pawleys Island’s eco system, and provides hours of fun.